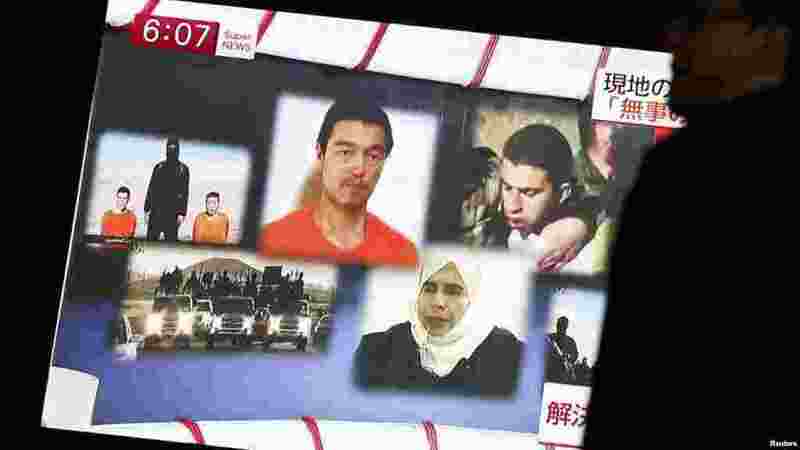 The fate of pilot Lieutenant Mu'ath al-Kaseasbeh and fellow hostage Japanese journalist Kenji Goto was unknown late Thursday after a deadline set by the Islamic State group in a proposed prisoner exchange expired at sunset Thursday. 1 A man walks past a TV screen broadcasting a news program about IS hostages Jordanian pilot Muath al-Kasaesbeh (top R) and Japanese journalist Kenji Goto (top C), along a street in Tokyo, Jan. 29, 2015. 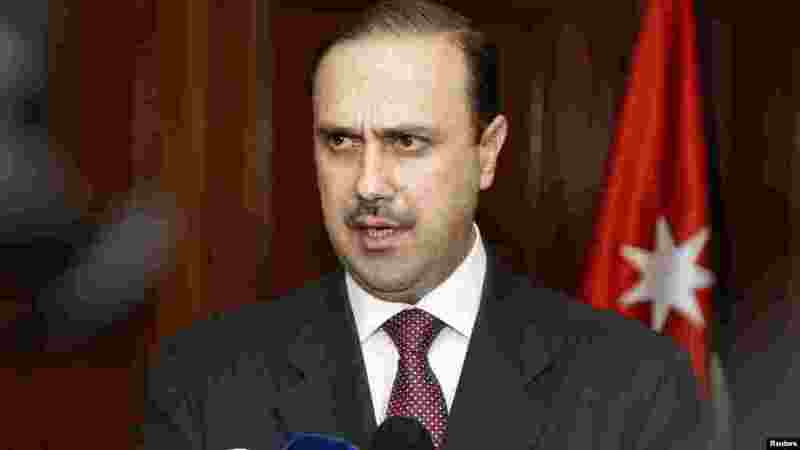 2 Jordan's government spokesman Mohammed al-Momani speaks to the media after a closed door meeting of the parliamentary government in the House of Representatives in Amman, Jan. 29, 2015. 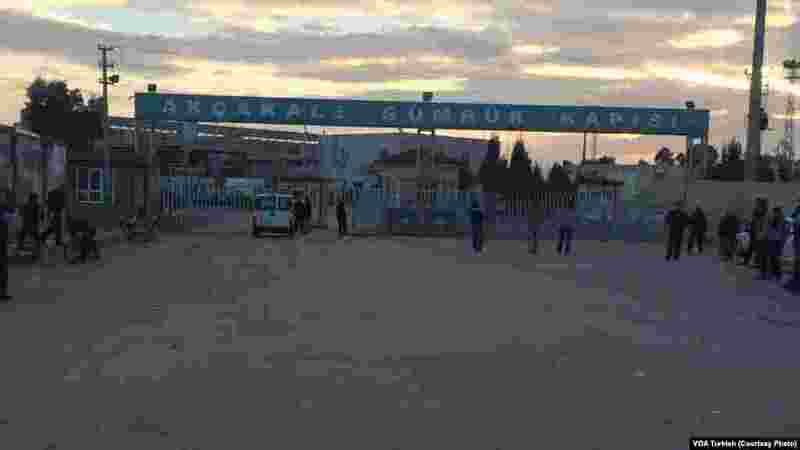 3 The border crossing at Akcakale, Turkey, the proposed site of a prisoner exchange involving Japan, Jordan and the Islamic State group on Thursday. 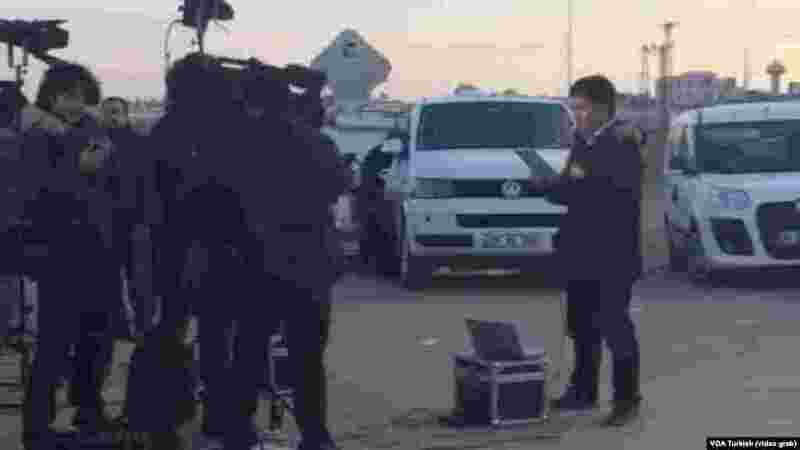 4 Television news crews, reporters and bystanders traveled to the border crossing at Akcakale, Turkey, the proposed site of a prisoner exchange involving Japan, Jordan and the Islamic State group.